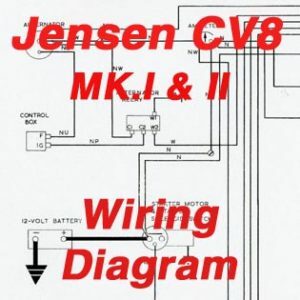 This wiring diagram for the Jensen CV8 MK.I & MK.II, was issued in 1962 under the Jensen Motors wiring diagram number W549 339 37A. 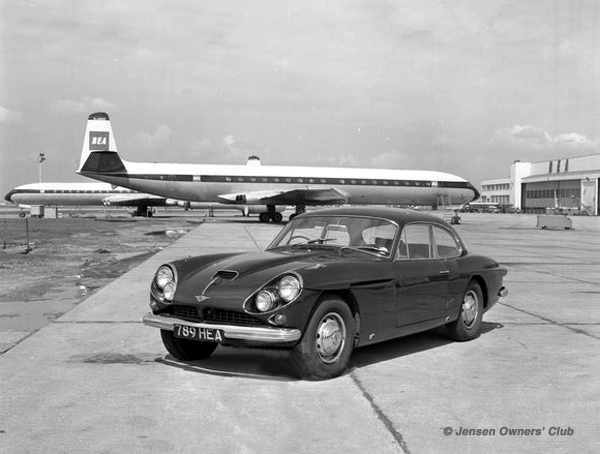 The Jensen CV8 was a four-seater GT car produced by Jensen Motors between 1962 and 1966. Launched in October 1962, the C-V8 series had fibreglass bodywork with aluminium door skins, as did the preceding 541 series. The car was one of the fastest production four-seaters of its era. The MK. II, capable of 136 mph (219 km/h), ran a quarter mile (~400 m) in 14.6 seconds, and accelerated from 0–60 mph (97 km/h) in 6.7 seconds. 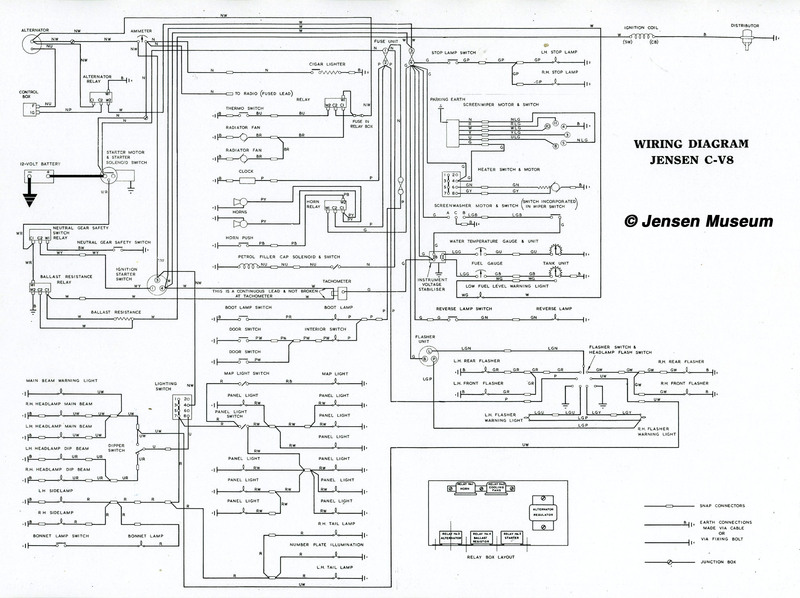 Single left click mouse to super-size the image.